Recognizing Carriacou’s unique attributes and knowing that organizing the perfect trip is not an easy task, Carriacou native Allison Caton saw the need to establish a locally based tourism company. A company that can assist in organizing the most amazing, unique experiences possible, all tailored to satisfy your holiday expectations. 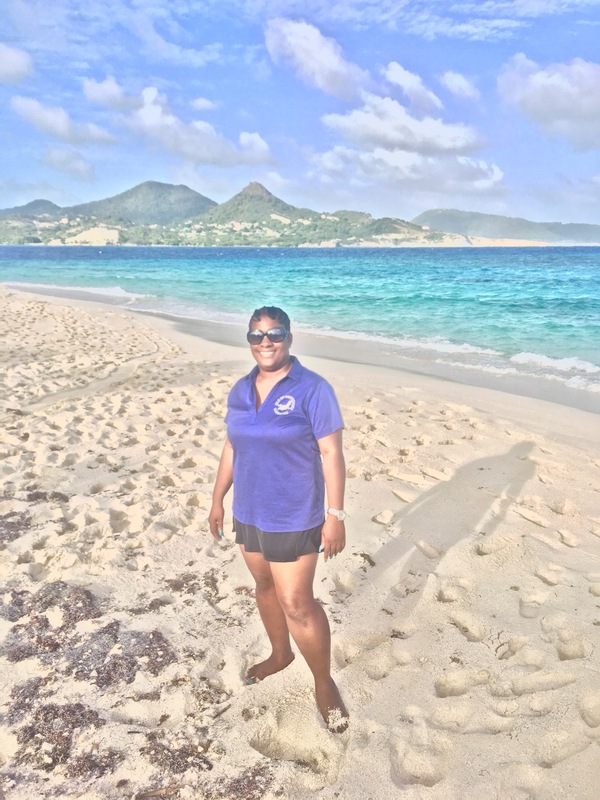 Allison has been working in the tourism industry on Carriacou since 2005, including managing the Grenada Board of Tourism office for four and a half years. She utilizes her extensive experience in visitor services and her contacts within the tourism industry and on island to bring you the most adventurous holiday. 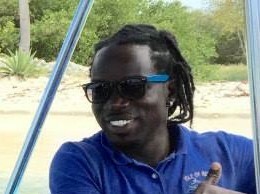 Captain Mojo is professional boat Captain and is passionate about the natural beauty of our waters. All our customers love him and he has been with us since January 2015. We could not have had a better day with Allison and her crew. Mojo captained the boat to the keys and we had an amazing lobster lunch. Both Allison and Mojo are originally from the island and their knowledge and enthusiasm is excellent. We had a great time and felt like on a tour with friends. Perfect place on a Robinson island and a five star lunch on the beach. We booked immediately the next trip. Highly recommended!! !